Microwave Oven with Lower Trim. Fast cooking is the primary advantage of the built-in Combination Microwave Oven. 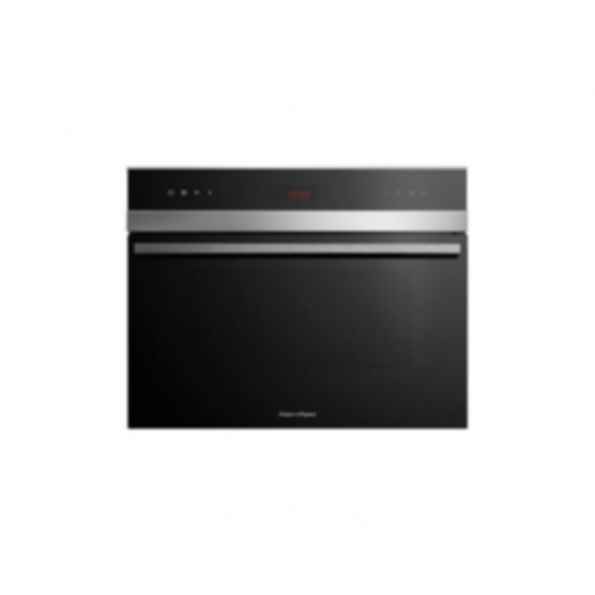 This oven merges the traditional crisping and browning benefits of the convection oven with the speed of a microwave, offering 10 different cooking modes including Reheat, Defrost, Bake and Grill.